Instead of being busy and anxious to prepare for the Lunar New Year (Tết) holiday, many families have chosen to "break out" New Year. With a warm atmosphere – but still extremely classy – Vinpearl Luxury is designed carefully for each family member to have an impressive Tết season. It can provide a new, lavish, luxurious and thoughtful Tết holiday for all family members. The exclusive and strange gift of Vinpearl Luxury is the clever combination between tradition and modernity. It is still a familiar and traditional New Year with Chưng cake, pickled onions or vegetables, brilliant fireworks and good wishes. 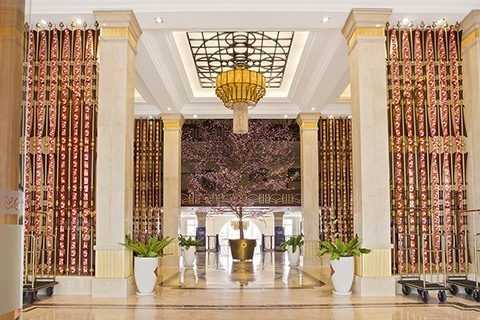 However, Tết is new and modern in the space of a five-star resort, in which tourists can enjoy unique experiences together. Catching up with exquisite trends, Vinpearl Luxury Nha Trang and Đà Nẵng bring about a luxurious and private rest space where customers can still feel the traditional festival atmosphere in every breath, meeting the high demand for vacation during the Lunar New Year. Following Vietnamese heritage, the level of Vinpearl Luxury is not only shown in design style and service, but also reflected in the combination of traditional and extremely modern elements. The charming Tết atmosphere of the ancient Huế court with quintessential dishes: shrimp and vegetables, sweet potato cakes and Huế chicken salad cleverly crafted by dedicated world-class chefs to bring the whole family together. 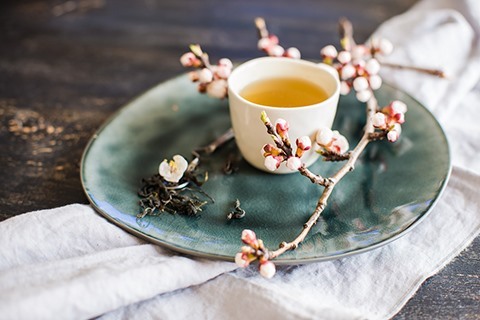 Visitors will be full of happiness when the whole family relaxes together with the most modern amenities in luxury and with traditional Tết dishes, sipping a cup of relaxing tea or a little Minh Mạng wine. 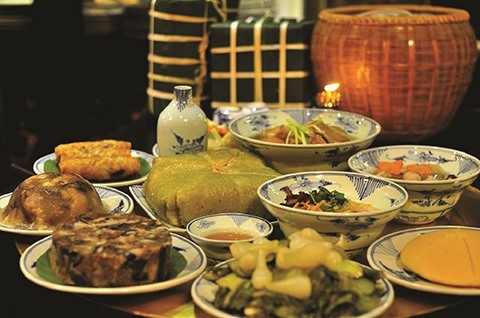 With the tray of dishes filled with Tết atmosphere, family members will experience diverse and special street food, upgraded to an à-la-carte menu with 10 typical dishes and selected wine. All are meticulously cooked and presented to reach the culmination of Vietnamese cuisine, and will surely make for a deeply impressive Tết season for every traveller. The special taste of the Lunar New Year at Vinpearl Luxury is not only encapsulated in the culmination of traditional culinary arts. Activities filled with spring joy, bringing a bustling, colorful atmosphere to welcome Tết are also ready for visitors to visit. Holding the red parallel sentences (câu đối đỏ) that wish for good luck, waiting for the old teacher (ông đồ) and giving the first letter of the year are exciting experiences every year. 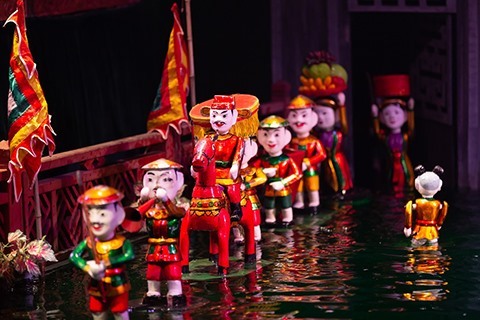 Water puppets bring back memories of childhood and immerse visitors in an old story. Folk games such as pushing sticks, go on Kiều bridge and break the earthenware pot are played. These precious moments build friendship and act as a bridge between generations to preserve the long-standing cultural values of the nation. After the games and activities, the relaxing Akoya Spa opens for people to have true rest. Unique world-renowned natural therapies with couples spa packages, or private treatments for each member of the family, offer a space for absolute relaxation on the white sandy beach. Come to Vinpearl Luxury this Tết holiday to enjoy the whole Tết holiday season in a new and unique way that still features traditional tastes. Founded in 2003, Vinpearl is a leading Vietnamese hotel company under Vingroup, and is a parent brand of four separate hotel and resort brands: Vinpearl Luxury, Vinpearl Hotels & Resort, Vinpearl Discovery and VinOasis. Currently, Vinpearl owns nearly 20,000 rooms, including 4,000 villas and over 70 meeting rooms for corporate customers. 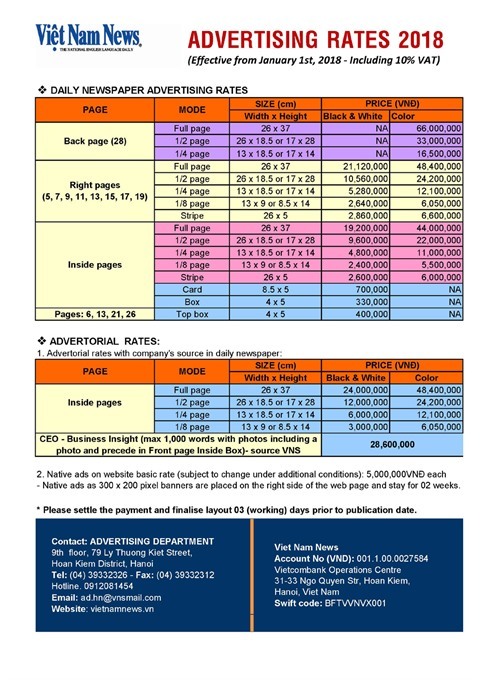 In Vinpearl’s tourism ecosystem, there is also Vinpearl Land with three of the most modern amusement parks in Việt Nam with hundreds games owning world records; Vinpearl Safari - the largest semi-wild animal care and conservation park in Việt Nam; and Vinpearl Golf with four world-class golf courses. 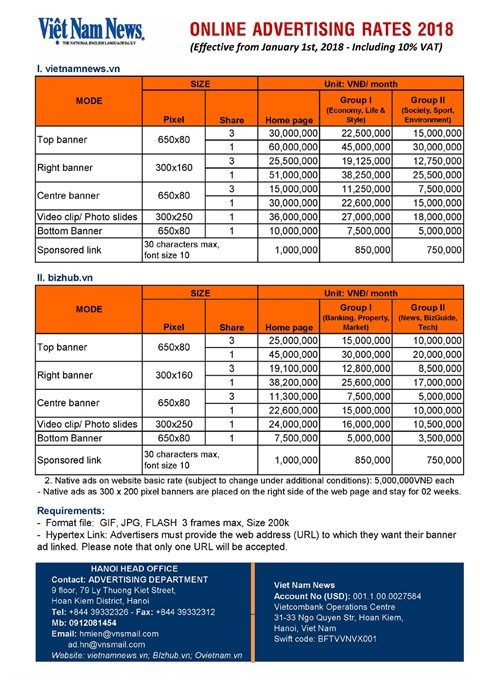 Vinpearl Luxury brand owns two product lines: Vinpearl Luxury Hotels and Vinpearl Luxury Resort, with two resorts in Đà Nẵng and Nha Trang, and the inner city Vinpearl Luxury Landmark 81. The tesort and luxury accommodation system of Vinpearl Luxury offers a premium experience with an intuitive, attractive service in a fine design space. Vinpearl Luxury boasts a privileged experience with world-class service and a sincere approach to meet all your wishes. After being established in 2001, Việt Nam’s leading hotel company Vinpearl merged with Vincom real estate developer in 2007, creating Vingroup, headquartered in the east of Hà Nội, and listed on the Việt Nam stock exchange in the same year. Similar to Vinpearl occupying the leading position in the hospitality industry with seven sub-brands, Vingroup operates in seven other areas: the real estate industry with Vinhomes; retail industry with Vincom, Vinmart, Vinmart +, Vinpro and Adayroi brands; the health sector with five Vinmec hospitals meeting international standards in Việt Nam; agriculture with VinEco; education with Vinschool; heavy industry with Vinfast; pharmaceutical industry with VinFA brand; automotive industry with VinFast; and smartphone industry with VSmart.